It’s time to ‘get your you on’ and perfect your style with the Ultimate Rotary Series R9. 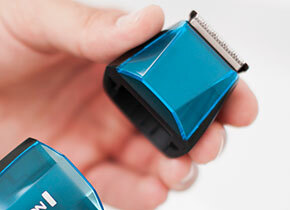 It not only looks premium, but has our most advanced cutting technology to date. In bold black and on-trend chrome, accompanied by Remington Red detailing, this shaver will make a statement in your bathroom and an extraordinary impact on your shaving routine. 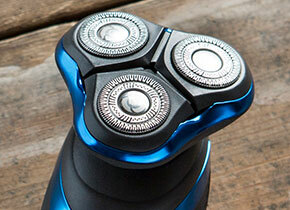 The ComfortSpin heads rotate in alternate directions, minimising skin irritation for a smoother more sensitive shave. Making your comfort a priority, the shaver’s multidirectional shave heads flex and pivot to adapt to all of your facial contours, making shaving around the jawline and cheek bones effortless. Taking care of your skin whilst you shave, the Ultimate Rotary Series R9 also has an Antimicrobial Defence system, so you can look and feel good every day. Enjoy the LiftLogic blades that give you a closer cutting performance* for a smoother you. 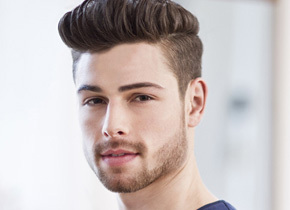 Helping you achieve a smoother shave, the first blade lifts and pulls the hair taut, before the second blade comes across and cuts the hair closer to the hair follicle. And the Adjustable Grooming styler can take away any unwanted stray hairs or help neaten up your sideburns – so you feel like your best you. 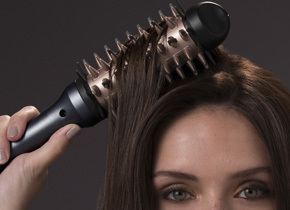 There’s always time to take care of your style with the Ultimate Series R9. 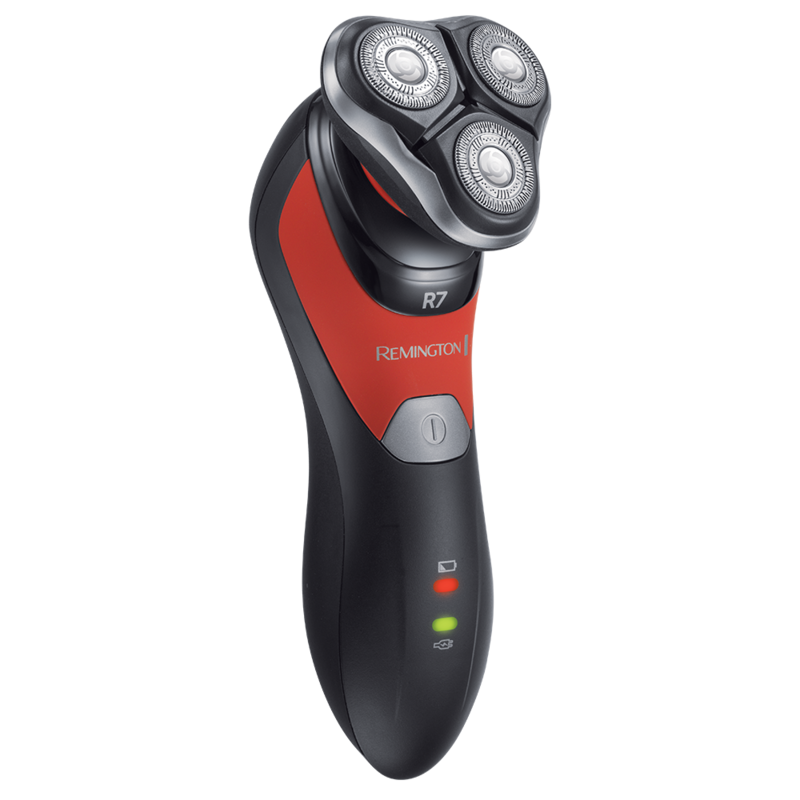 Powered by long-life Lithium batteries, you have a remarkable 60-minutes usage time, so you can take your time with your shave, or use it for multiple shaves. It also has a 5-minute quick charge feature, perfect for if your batteries are running low but you need to speedily take care of unwanted stubble. If wet shaving’s your thing, you’re sure to love that the Ultimate Rotary Series R9 is 100% waterproof. 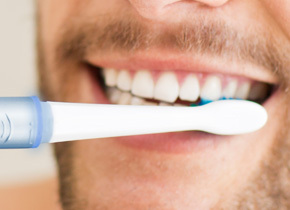 You can combine your morning shave and shower routine into one, for speedy style results. Or simply use with your favourite gel or foam for a more sensitive shave. And because it’s completely waterproof, you can wash your shaver between uses to make sure it’s always clean and sparkling. 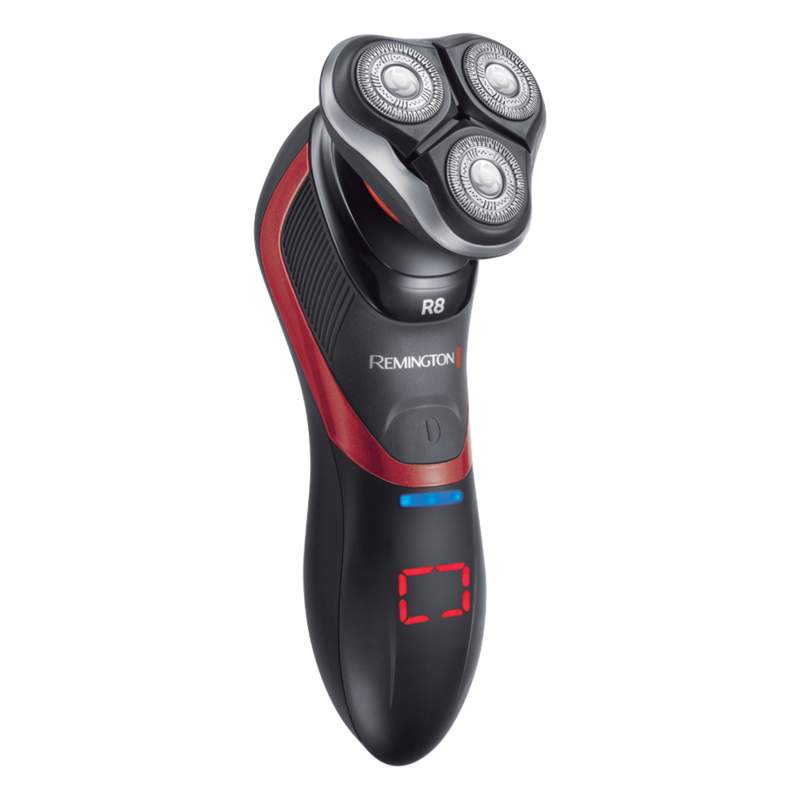 Giving you a clean shave that leaves you feeling confident, the Ultimate Series R9 is the answer to a clean cut you. 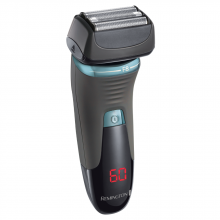 The Ultimate Series R9 Shaver puts comfort at the forefront of your shaving routine. 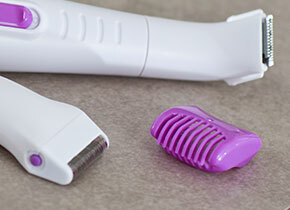 With ComfortSpin heads, your skin will never have felt smoother. So how does it work? 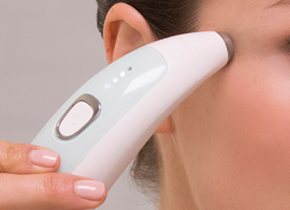 The outer ring of each head rotates anti-clockwise, while the inner cutters turn clockwise - this counter-direction spinning creates less friction and reduced sensitivity on the skin. 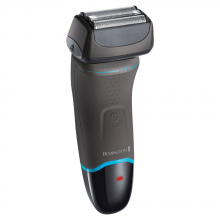 With the Ultimate Series R9, you can achieve a shave that fills you with confidence, whilst in complete comfort. The LiftLogic Blades give you a closer cutting performance*. Helping you achieve a smoother shave, the first blade lifts and pulls the hair taut before the second blade comes across and cuts the hair closer to the hair follicle. * v's the Remington predecessor model.